Leisure Guard Security are a security company offering complete security guard solutions for both commercial and private organisations in Greater Manchester, Nottingham, Stoke and the North West of England. 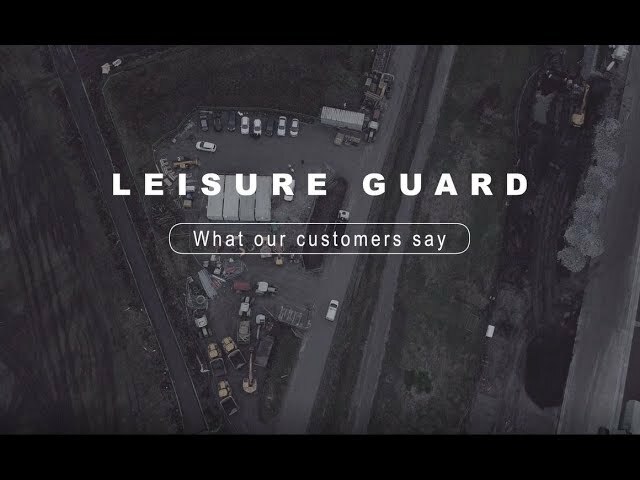 Whether you would like to know more about Leisure Guard Security (UK) Ltd and how we could assist you, or feedback how you were affected by the delivery of our services (positively or negatively), we welcome your valued comments, which will be used to continually improve our service going forward. Please feel free to get in touch with our security company in Greater Manchester today. Leisure Guard Security (UK) Ltd.
For more information on Leisure Guard Security and our security solutions, contact our team today!